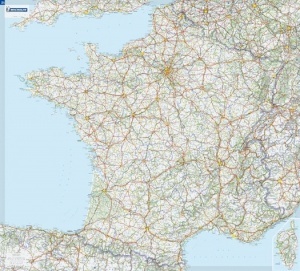 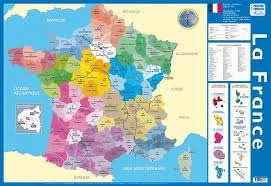 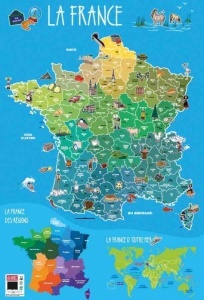 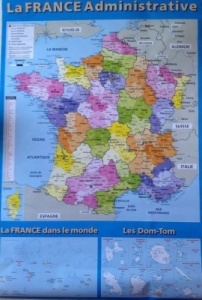 French administrative and road map of France. 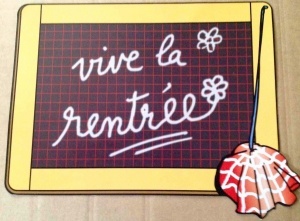 124X96cms. 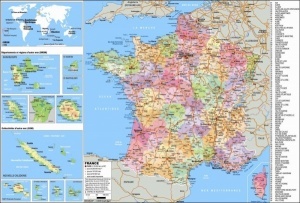 Map of France with 2016 new regions. 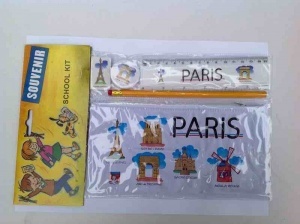 Back is a blank map which can be use for practice. 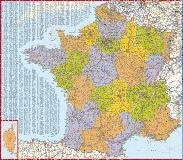 Map of France which can be used as a blotter. 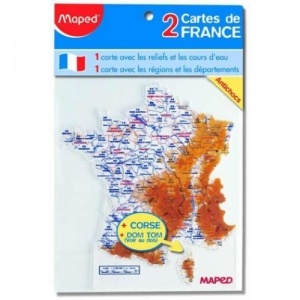 A cardboard map of France with main rivers, towns, départements and régions. 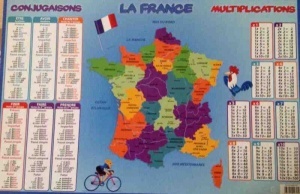 Also contains a verb table and a multipilcation table.